The importance of belief and Tawheed. How Tawheed is the first and most basic aspect we must set straight to be successful in general terms but also specifically related to shayateen. - Tawheed is what protects us from malicious Jinn (shayateen) and closes all doors to their attacks. 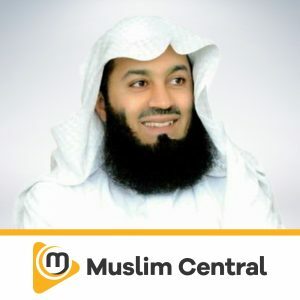 Muhammad Tim Humble is from Newcastle & graduated from the famous faculty of hadeeth and Islamic Studies at the Islamic University of Madinah in 2011. 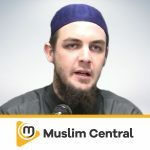 Ustadh Tim Humble is a British revert, who has ijaza in the six famous books of hadeeth. 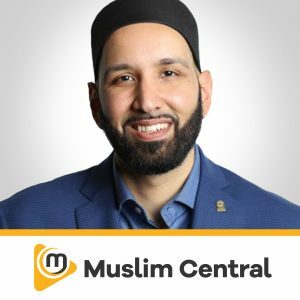 He is also experienced in the field of Ruqyah, the Islamic method of healing with the Quran, specializing in treatment for black magic and evil eye. 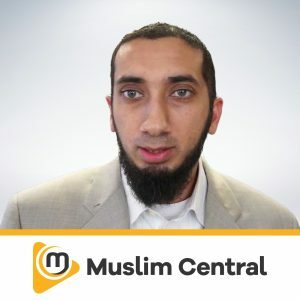 He accepted Islam at the age of 14 & is currently involved with a dawah organisation called IDC North East which is based in & around Newcastle. A suggestion by a friend sparked the idea of studying in the Islamic University of Madinah. 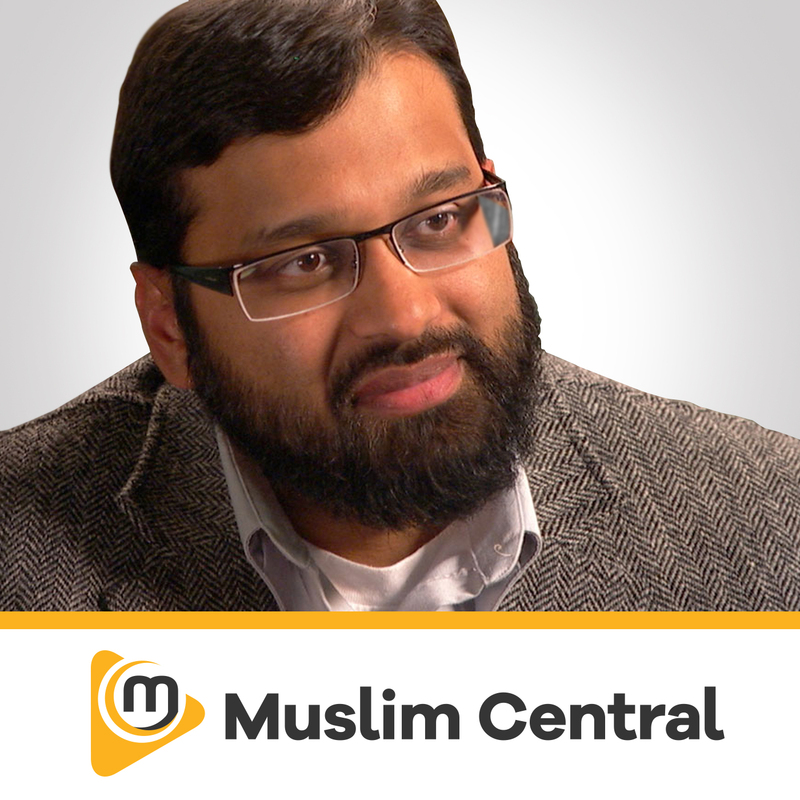 During his first Hajj pilgrimage he applied to and was accepted into the University. He graduated from the Faculty of Hadeeth Studies in 2011. Notably he memorized and is certified in the six canonical works of hadeeth. He is currently involved with a Da’wah organisation called ‘IDC North East’ which is based in & around Newcastle. 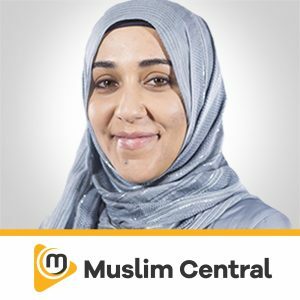 The Ustadh is married with 3 kids & is the founder of Humble Foundation.